How does Lexus jump off the limits of transportation? When the vehicle is upgraded to personal private space…for her, you can have more imagination. That will be the present. “Luxury of Space”. “Personal private space.” This is the kind of language used in Asian markets to sell….minivans. 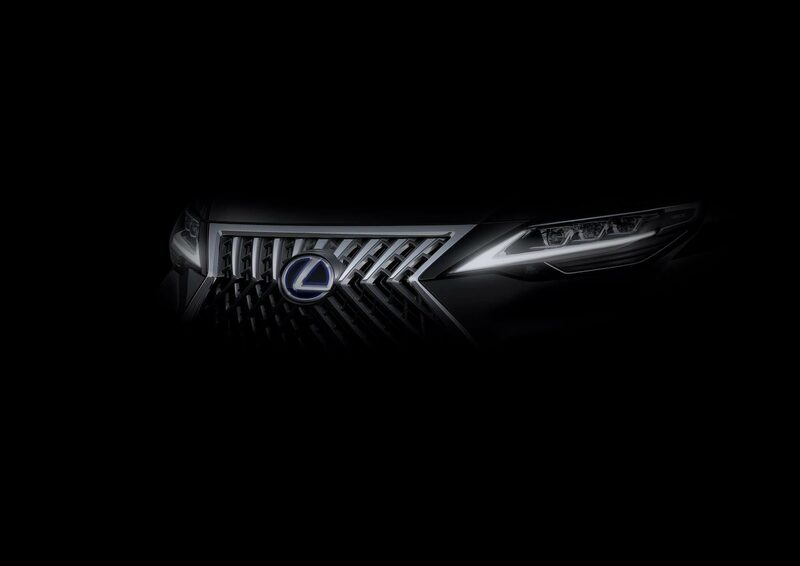 Lexus is making a minivan. 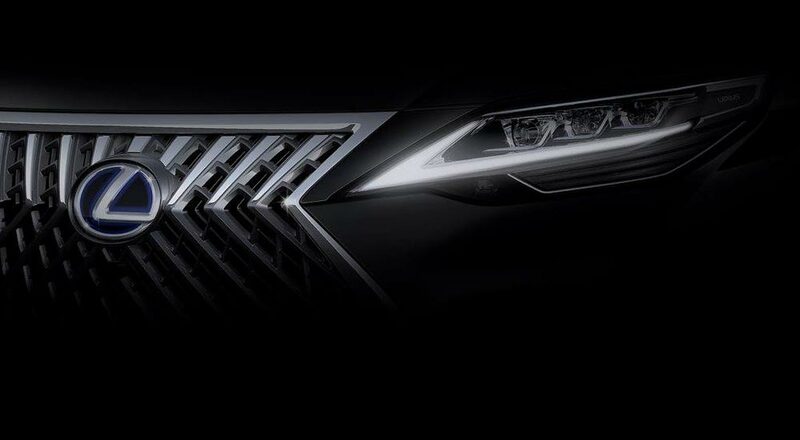 Judging from the lack of announcements from other Lexus regions, this is a model that will likely be limited to China and Southeast Asia for its initial launch. This makes sense, as the popularity of minivans in these markets has grown exponentially, where they are viewed as a high-end luxury vehicle. There’s so much to unpack here, and it’s going to require some time to process. But we have to start up the conversation — how do you feel about Lexus making a minivan?